It's always fun to hear from a new tea company offering to let me sample some of their loose leaf teas, and Yezi Tea is a new name in tea to me. 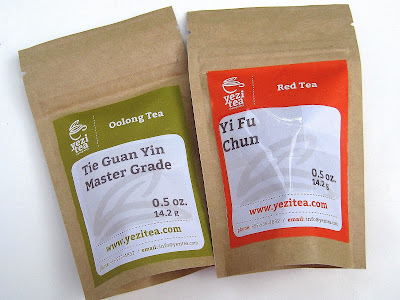 This week I'm sampling two teas from the box of samples they sent, the Tie Guan Yin Master Grade oolong and the Yi Fu Chun red tea. 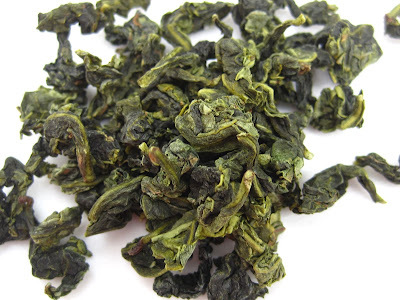 I have long enjoyed Tie Guan Yin, also known as Iron Goddess of Mercy, and this Master Grade oolong was certainly no exception! When I opened the packet, I got a delightfully fresh vegetal scent, sort of like steamed spinach. But then, as always happens with this tea, I steeped the leaves and was greeted with that fine, magical scent so reminiscent of summer's gardenias. Ahhh! The taste was lightly floral yet somewhat buttery. Loved, loved this tea! The "red tea" is actually what we call "black tea" here in the U.S., and oh my, what an intoxicating scent both when I opened the packet of dry tea and then when I steeped the leaves! I was surprised to find such a rich, robust flavor in this tea. I sometimes really, really like a plain black tea, but I must say I loved this one. Perhaps it's because it tasted like fall to me, and I am quite ready for fall. Great mouth feel, brisk but not too much so, just a marvelous black (or as they say, "red") tea! To learn more about Yezi Tea, go here. 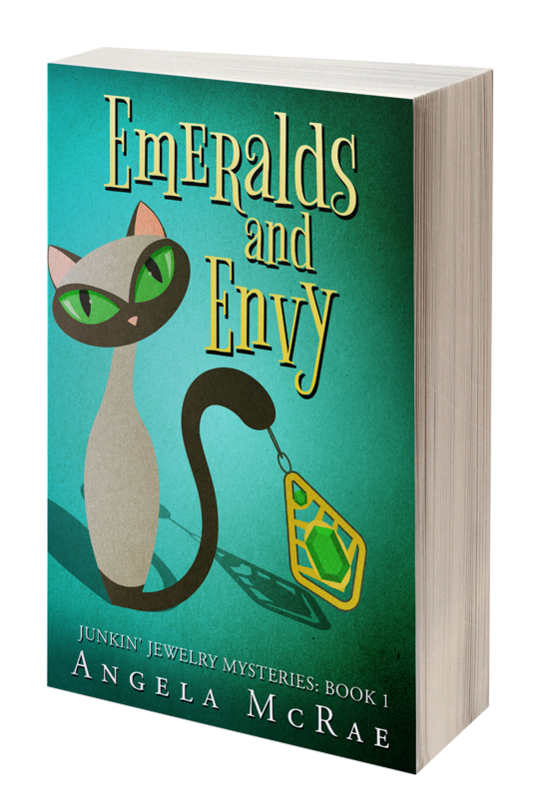 I was pleased to see they currently offer a free sample promotion, where you can get three samples for free, paying only the $2.95 shipping, which I think is quite reasonable. If you try something I haven't, I'd love to hear what you think! These sound yummy - so I ordered 3 samples too :-). I picked both the ones you tried, plus the "I can't believe it's not scotch" tea. It sounds pretty smoky, but should be nice if it ever starts cooling off for fall! With your wonderful recommendation I am heading there now to sample these. 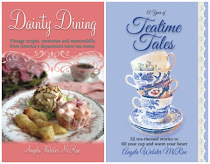 THANK YOU, once again Angela, for sharing your views on All Things Tea. You are a trusted tea lover, that is for certain. Hugs. Haven't heard of this company either. 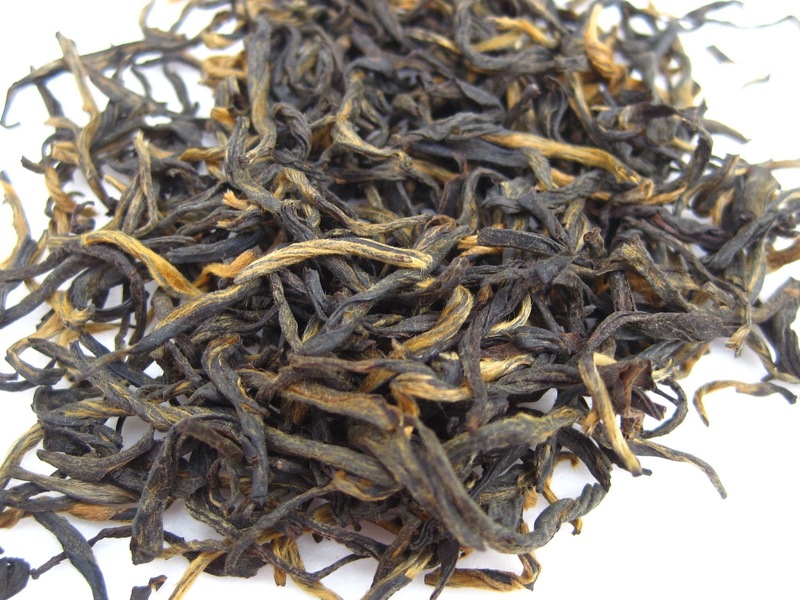 The red tea particular intrigues for Autumn, indeed. You have so many tea companies in the US and they are smart to have a tea blogger such as yourself try, and review their product. Many of the teas I've bought are on a recommendation from a friend.